How to Integrate Trending Technologies in your Android App? Android app development is a growing field which has gained momentum. 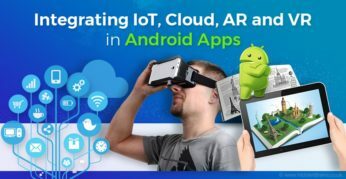 In this blog we shall discuss how developers are widening features of android apps with IoT and Other latest Mobile App Trends.